1.Steering wheel control plug ready, to take control of your music safely on the move. With this functions, you can intently focus straight ahead, which will make driving safer,TOUAREG android 8.1 Car stereo with navigation, supports Bluetooth-Enabled, Built-in GPS, CD Player, MP3. 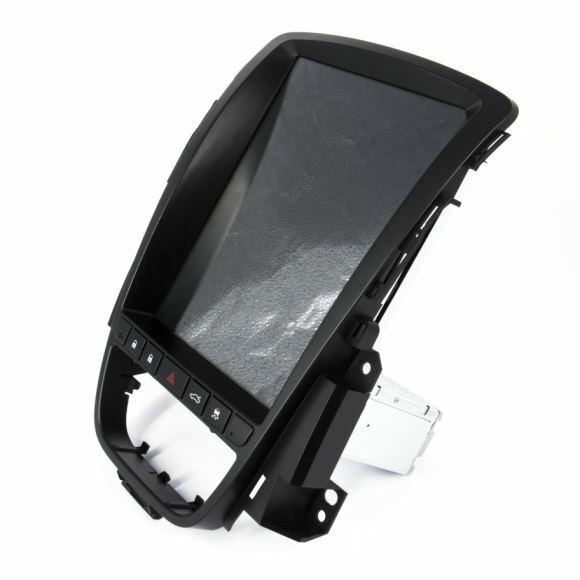 2.Built-in GPS navigation system, support TOMTOM, IGO8, ROUTE66, NAVITEL etc. TOUAREG android 8 Car stereo with navigation pre-set 30 radio stations. Built in AM/FM tuner. 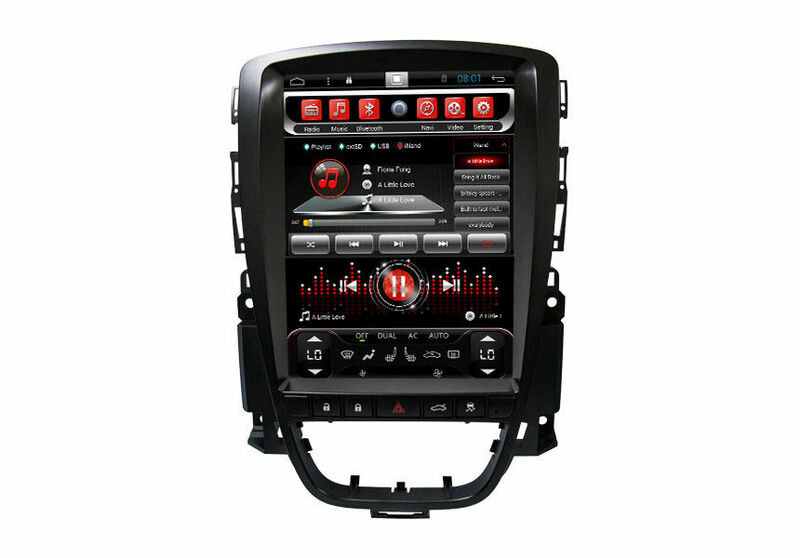 This Buick Excelle GT 2010-2014 android 8.1 Car stereo with navigation use the best radio modules to ensure every customers have the best experience. 3.This Buick Excelle GT 2010-2014 android 8.1 Car stereo with navigation comes equipped with build in blue-tooth and phonebook function. You can sync the phonebook from your mobile to the car stereo and then make hands free. Also you can enjoy wireless music playback from your Buick Excelle GT 2010-2014 android 8.1 Car stereo with navigation. 4.Support easy-connected feature: Buick Excelle GT 2010-2014 android 8.1 Car stereo with navigation Compatible with android smartphones and devices, the easy-connected feature enables mutual control between your smartphone and car head unit. You can simply connect and synchronize your smartphone to the uni via USB, with no additional software required.
. 10.4-inch Smart touch screen, easy to operate.
. Video Format: avi, mkv, mov, mp4, mpeg, mpg, rmvb, flv, H.265 ect.
. Photo: JPG, BMP, JEPG, GIF, PNG ect. Function 3: 7-inch Smart touch screen, easy to operate.